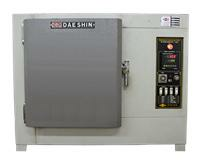 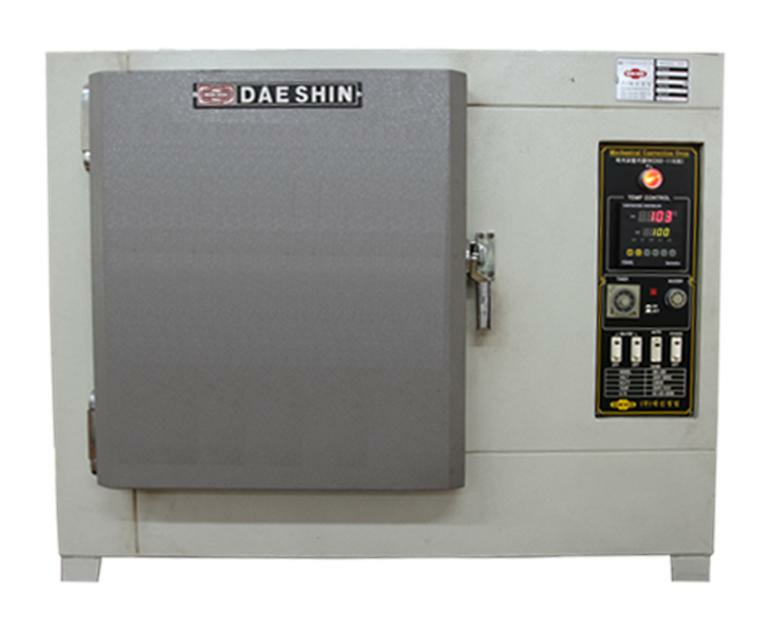 Features: Oven to be used for aging test in PVC and XLPE insulation and sheath layers. 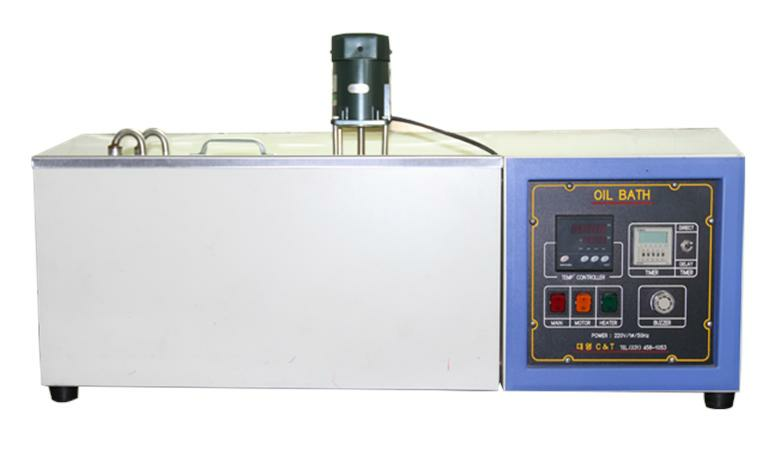 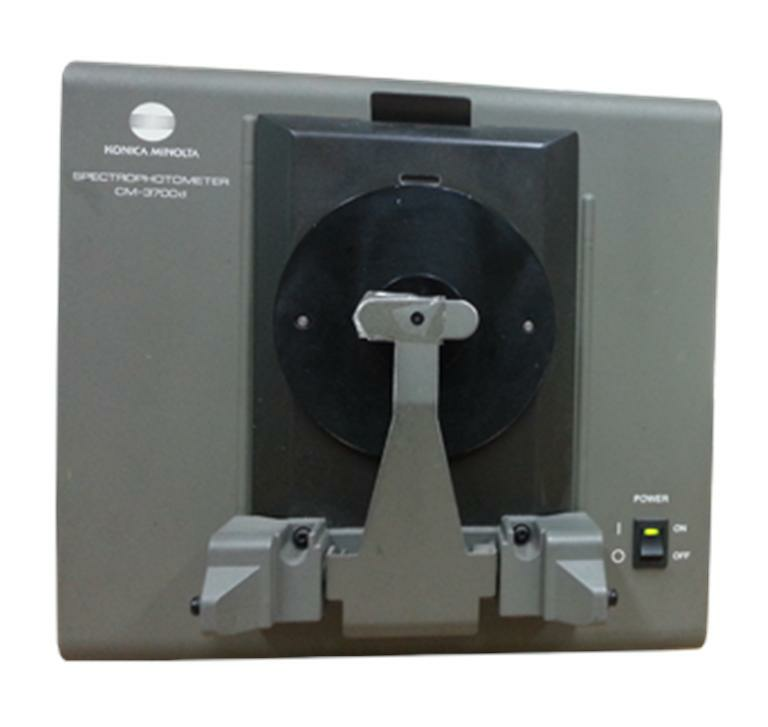 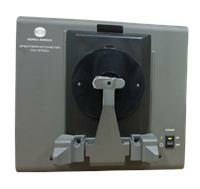 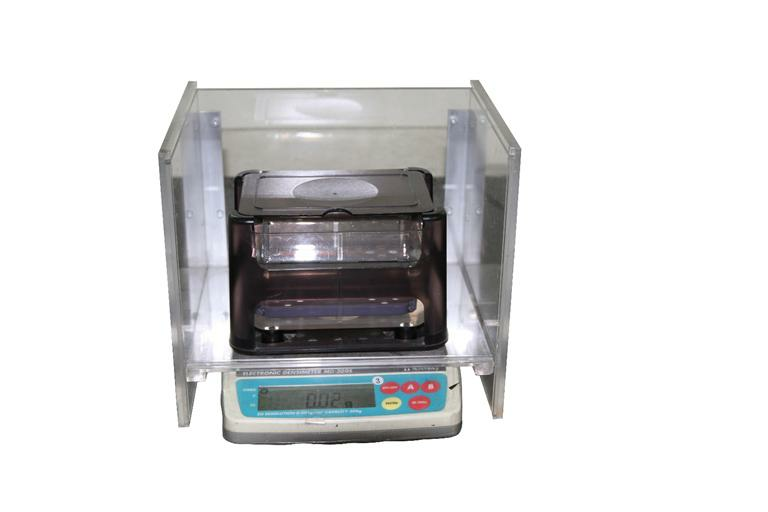 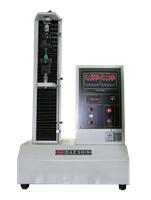 Features: Oil Resistant Test Equipment to test the PVC insulation stand ability. 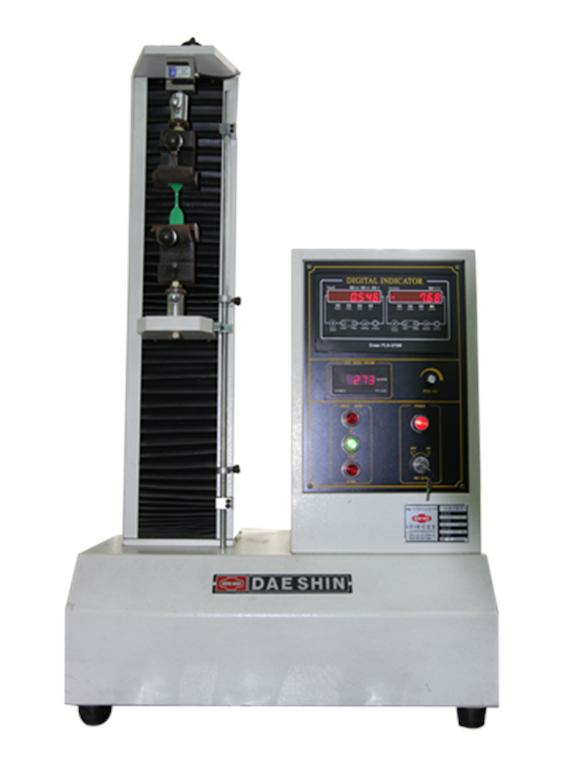 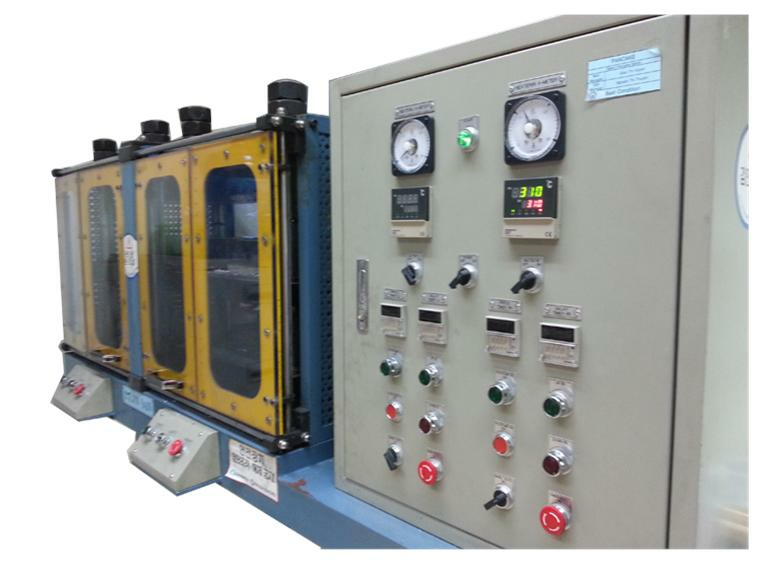 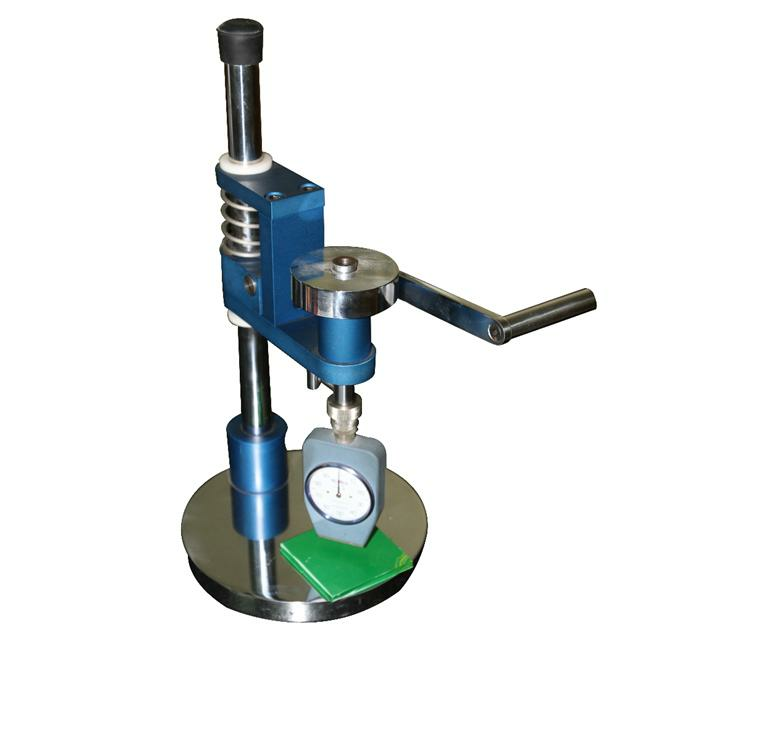 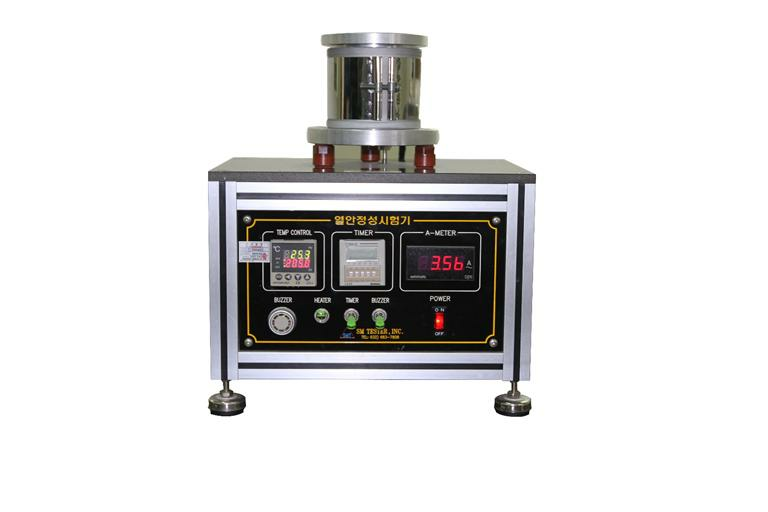 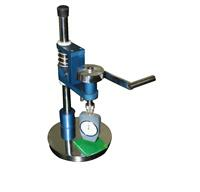 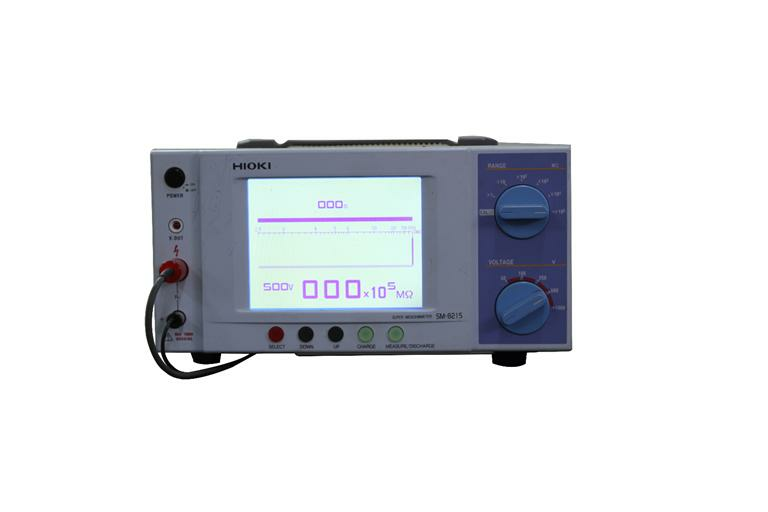 Features: Heat Stability Test Equipment is used to test the PVC insulation heat stability.